The insert menu has got a number of important commands that we can use to modify and turn an ordinary text to a professional one. These are some of the uses of the commands found in the insert menu of Microsoft Office Word 2003. Page break – marks where your page ends and another begins. There are two types of page breaks soft (automatic) inserted by Microsoft Word once you reach the bottom of a page and hard (manual) inserted at a specific location. To insert a manual break, click on where you want to create it the click on insert > break > page break. 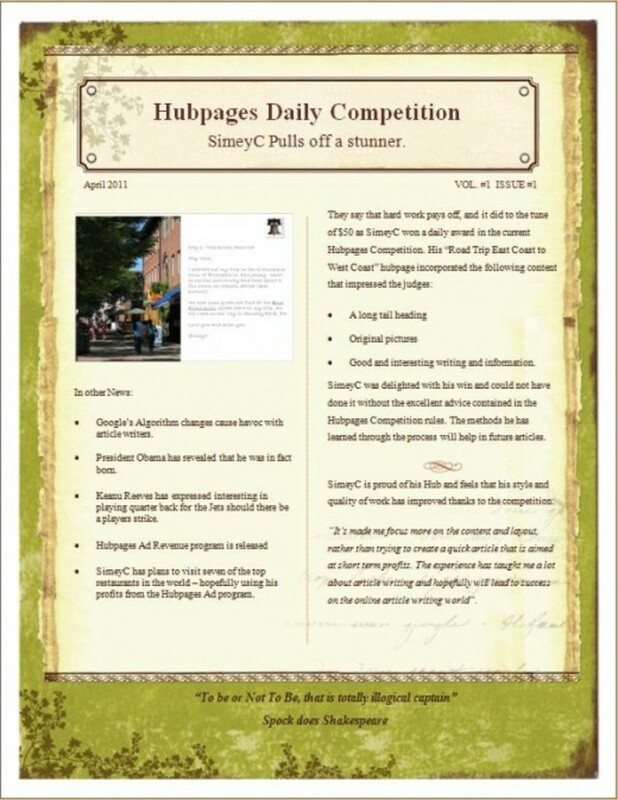 Page numbers: - The page numbers command is used for numbering pages in a document. The options you select when applying for page numbers on your document are; Position, where you determine if your page numbers will appear at the top or bottom. Alignment, this helps you to set on which side of the page they will appear; left, right, centre, inside, outside. You can tick the 'show number on first-page' check box if you want to have a page number present on your document’s first page. 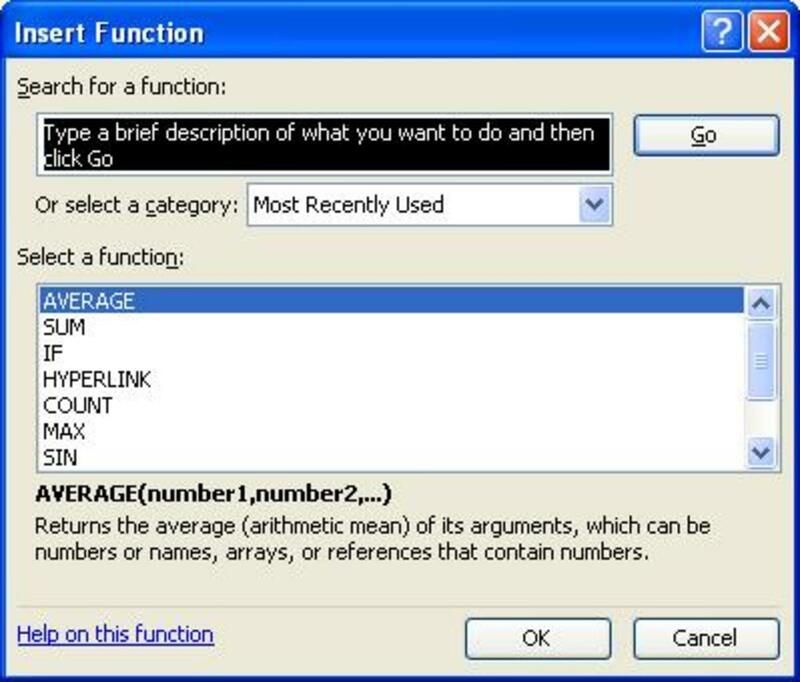 Here comes the most important point, click on format to set the number format, numbered, Romans, or alphabets. Still, under the number format, you can specify the page number to start with. Date and time: - Use this command to enter date and time to your work. Procedure – click on where you want to have your date and time, then go to insert date and time. Select the date and time format you want to use. If you want them to be updated automatically you must click on the check box written update automatically. Autotext: - Autotexts are predefined texts that come incorporated in Microsoft Word template. You select the one you want and then fill in the rest of the details. For example if you use a closing autotext yours truly, then after that you only type your name. Field:- This option helps you insert any field type to where you have clicked. A field is just a set of codes that tell Microsoft Word to insert text, page numbers, graphics and other different types of fields. 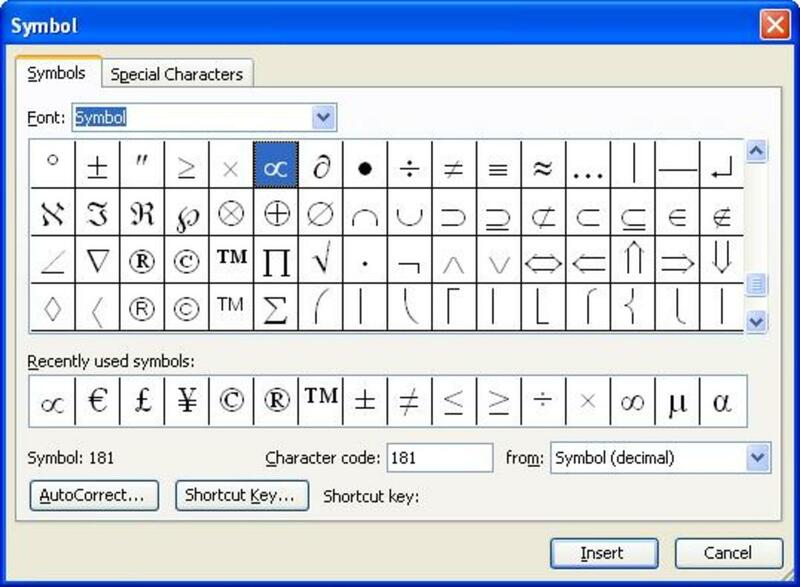 Symbol: - the symbol command is used to insert characters that are not on the keyboard and Unicode (A character encoding standard developed by the Unicode Consortium) characters to your document. Comment: - This button helps to insert a note or annotation to a document. This can be useful when you are reviewing a document. The comment is usually displayed in a balloon in the margin of the document or in the reviewing pane. 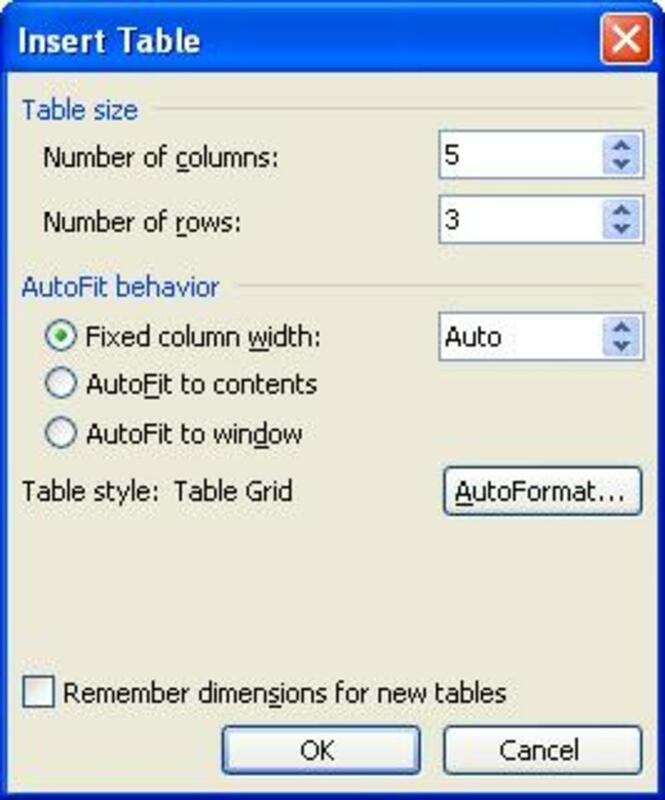 Reference:- The reference command enables you to insert the following; footnote (a note placed at the end of the page explaining a word used in the document or citing references), caption (a numbered label that is added to a picture, table figure equation, graphic, or other item, for example “Table 1”), cross-reference, and then lastly, index and tables (where you can insert index, table of contents, table of figures and table of authorities). Picture:- there are various things you can insert using the picture command. These are clip art, pictures from files, from scanner or camera, a new drawing, auto shapes, word art, organization chart and chart. Diagram: - This command will allow you to insert organization charts, cycle, radial, pyramid, Venn, and target diagrams. Text box: - This is a movable and re-sizable text container. It is useful when you want to set your text into different orientations. File: - This can be used to load a file you had already prepared and saved it somewhere on your computer. Object: - The insert object command can be used to insert various objects into your document. Bookmark: - This command is used to identify or mark a location or selection of text that you would like to mark for future reference. Hyperlink: - Use this command to create a hyperlink (a coloured and underlined text or graphic that when clicked, takes you to a file, a web page or any other location).